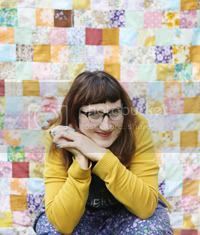 This is the first in a series of three posts about what my favourite practitioners are currently working on. 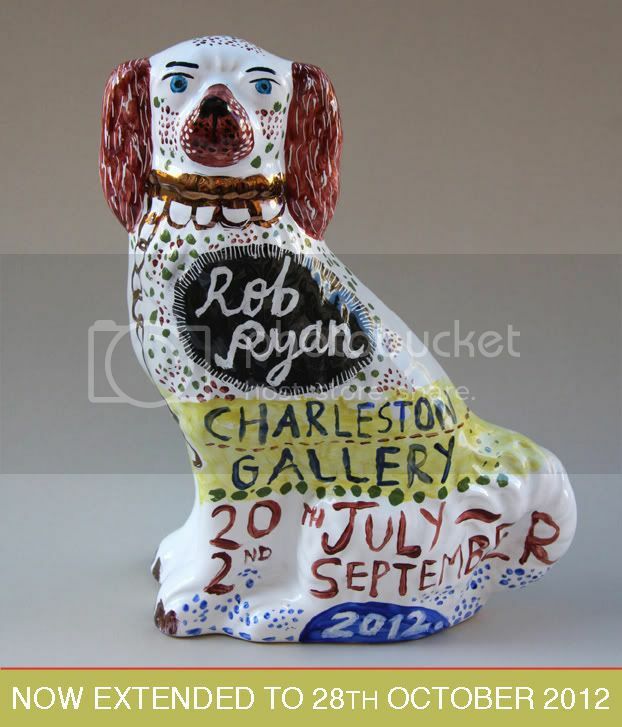 Rob Ryan is a particular inspiration of mine, I love his paper cut designs - you can see some of his 2012 designs here - he is currently exhibiting a series of hand painted ceramics at the Charleston Gallery in Sussex. The exhibition is a contemporary take on some of the Staffordshire pieces that are in the Charleston collection. Rob Ryan says of the exhibition, "I hope that the ceramic pieces I produce for this show will channel some of the spirit of joie de vivre that flows out of and around this Sussex farmhouse."